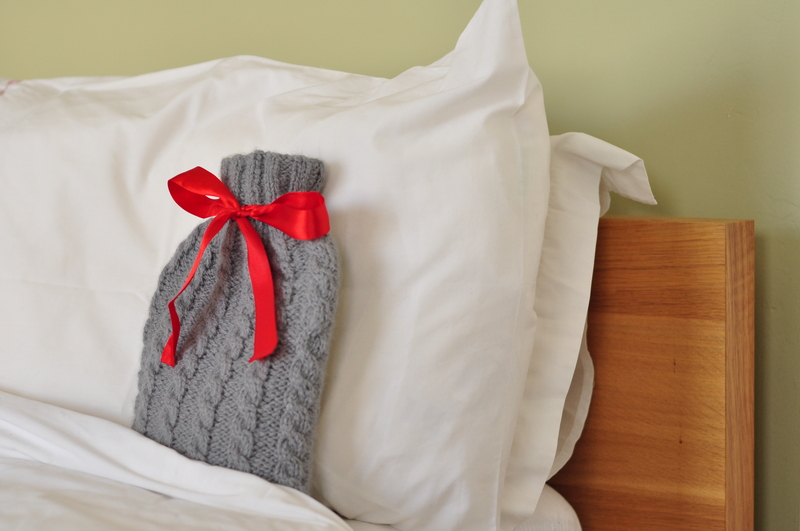 One of my favourite recent projects was a hot water bottle cover knit for a friend’s birthday. Now that I’ve given her the present I can tell you all about it. The pattern is Toasty Hot Water Bottle Cosy and I used Debbie Bliss Paloma and 6mm needles for a really dense fabric that is really cosy. I love knitting with alpaca because it is just so soft. Mmm alpaca (say that in a Homer Simpson voice and you’ll get it). I just hope it won’t stretch too much out of shape. You start with double pointed needles for the ribbing at the top and then switch to a circular needle when there are too many stitches. The increases are really cleverly disguised. I was worried about getting the hot water bottle in and out of the neck, but if you fold it in half when empty it fits no problem. 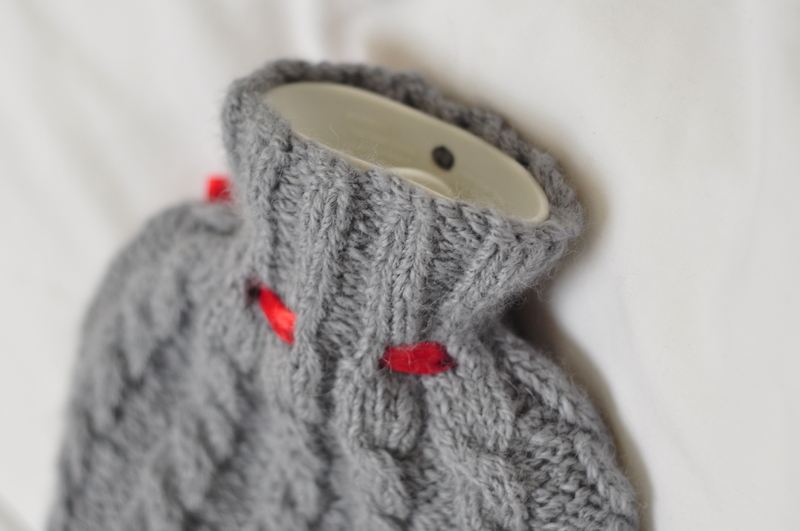 The cables give the fabric and even denser feel. So, so cosy. Then you finish with a few rounds of moss stitch before doing a three needle bind off. 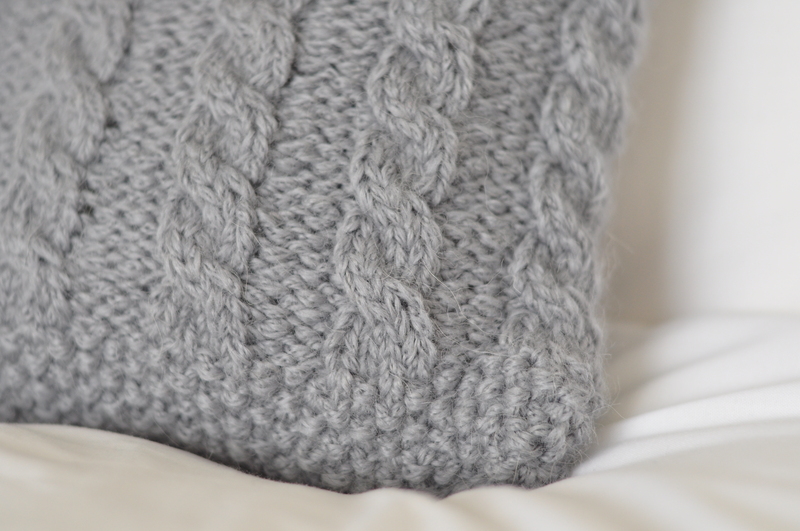 I really loved knitting this and am so tempted to make another one for myself. I was pretty confident my friend would like it because, like me, she loves being snuggly and warm and cosy during the winter. And she did love it. Happy Birthday Yvonne. Another crafty weekend, I could get used to that. I spent Saturday at HandmAid teaching in the morning and learning in the afternoon. 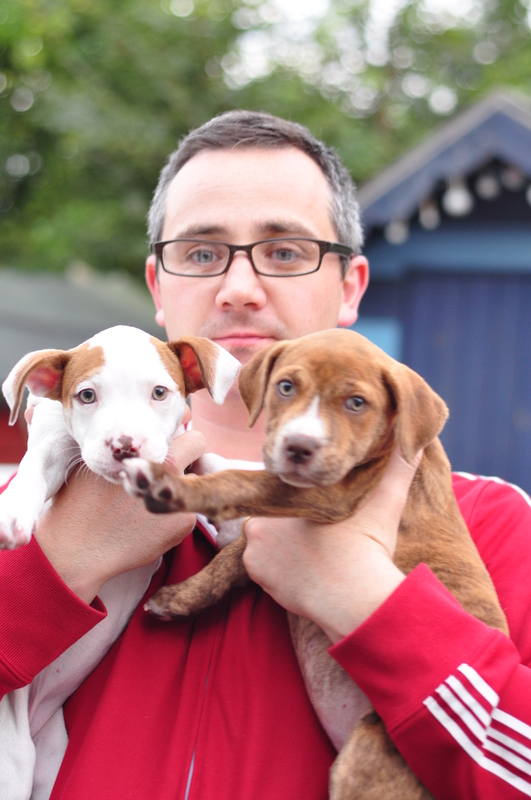 This year HandmAid was in aid of the Dublin SPCA where I volunteer so I was even more excited than last year. It was great to meet up with my crafty friends and knit and chat, and of course there was cake. 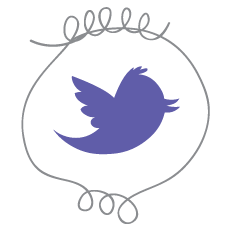 I really had so much fun, it was great to catch up with some of the twitter knitters in person. And then there was the market stall with such amazing bargains. I managed to restrain myself, but picked up some Drops Baby Alpaca Silk in purple – my favourite colour and my favourite fibre combination, as well as some Amy Butler Belle Organic DK in green and pink, which I hope will make some nice baby cardies at some stage. Oh and two jars of the most divine Puddle Duck Produce marmalade. Nom nom nom. In the afternoon I learned to crochet. I really enjoyed the class, and although I have a tendency to hold the yarn as if I’m knitting I really took to it. I’ll always be a knitter first, but it will be nice to make small crochet projects or to put edgings on my knitted projects. I think I’m hooked. A huge thanks to the organisers of HandmAid for a great day out, it was a triumph. Wow what a weekend. First up we had the Yarn Tasting at This Is Knit, my local yarn shop. This was their fourth yarn tasting and my third. 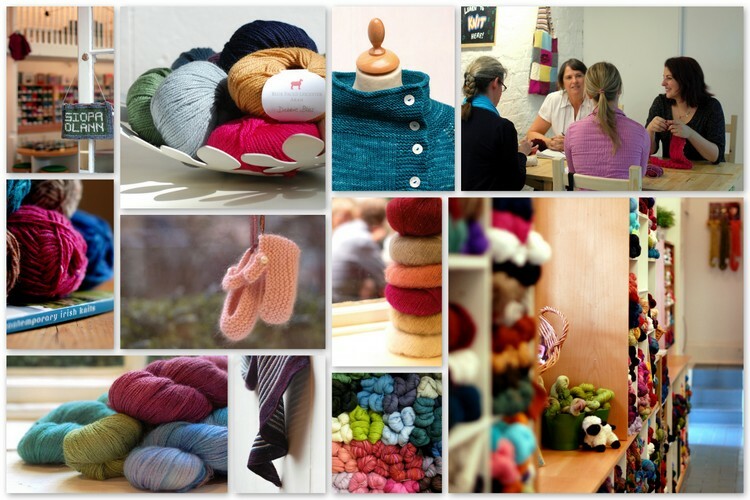 A yarn tasting is a really cool event where we get to ‘taste’ all the new yarns in the shop. On the way in we were given a goody bag with a yarn key explaining the brand and name of each yarn, as well as the category, fibre composition, recommended needle size, ball weight, length and price. All very useful information. The evening was divided into three sections, first up the laceweight and 4plys, next up was the sport weight and double knits and finally aran weight and bulky yarns. Little bags of yarny heaven. 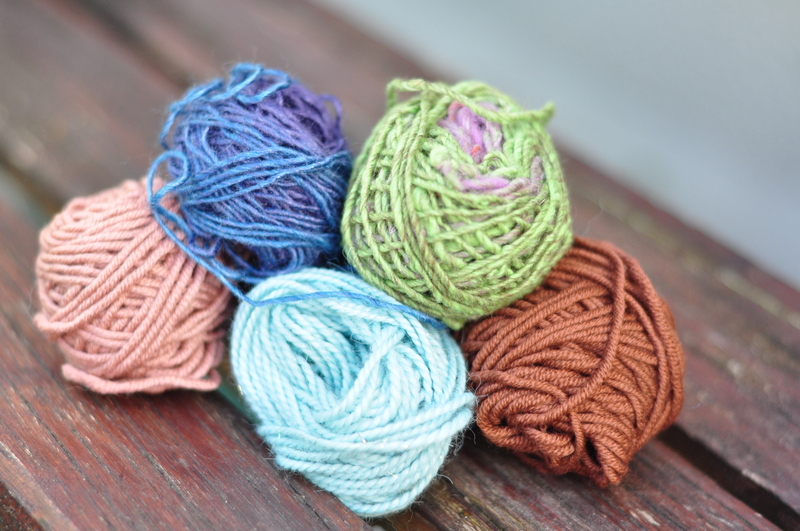 These samples are great for trying out the yarns before committing to buy anything, for knitting small swatches or just have a play with the new yarn lines. 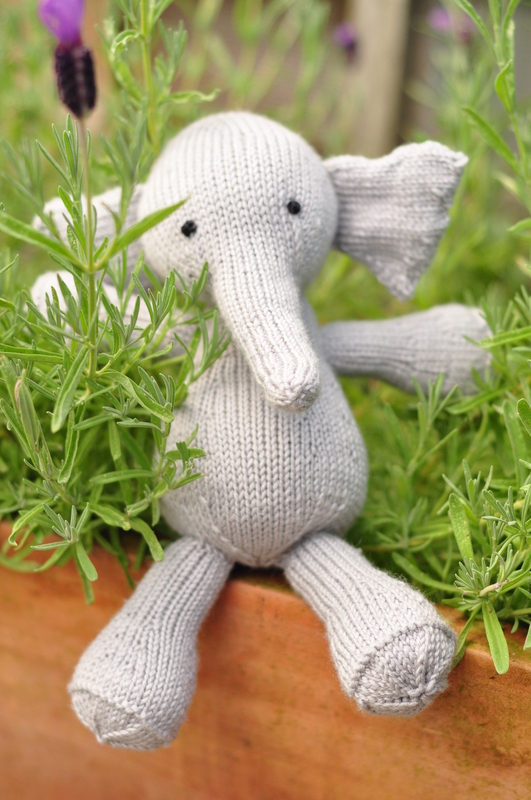 Or how about knitting some toys for the cats and kitttens at the DSPCA for Pawsitive Knits!!! We also had a talk from Carol Feller aka Stolen Stitches and Ysolda Teague. Then it was back to the shop for nibbles, trying on samples and even more yarn. On Saturday Ysolda was teaching a class on knitting ‘The Perfect Sweater’. I have yet to knit myself a jumper or cardigan. It’s the fear really, all that time and money and then what if you ended up with something you didn’t like or didn’t fit. So this seemed like a great class for me to take. And it was indeed great. I really, really enjoyed the day and learned so much. 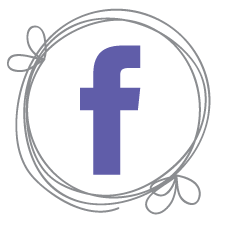 Ysolda explained the different properties of different yarns and fibers and the pros and cons of each in terms of knitting a garment. Aparently, superwash tends to grow quite a bit and therefore it’s not always the best option for a jumper. Then we talked about importance of swatching and swatching properly. This means knitting a 6×6 inch swatch, washing it, laying it out to dry AND then hanging it with a few pegs along the bottom to weight it a bit. This means you can measure how a yarn is going to behave with wear. Genius. After lunch we talked about measuring yourself and how this combines with ‘ease’ to help choose the right size to knit. And lastly we looked at shaping and how to work with the pattern to add bust or waste shaping. 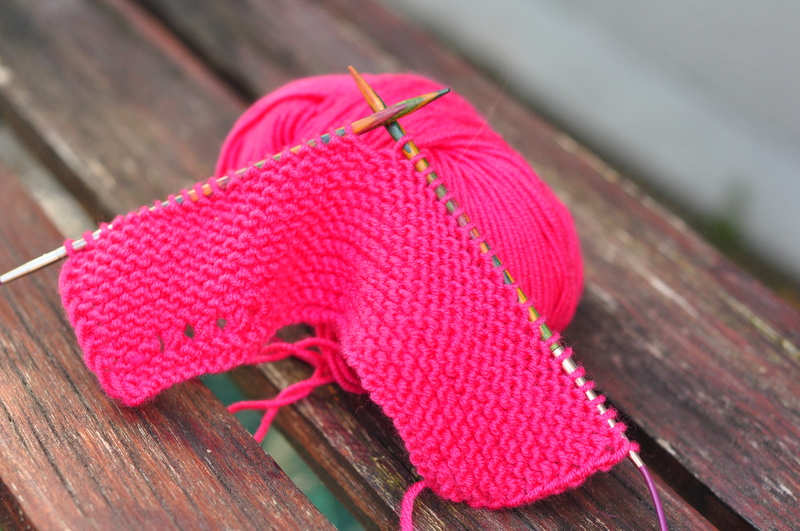 I actually feel confident enough to knit a cardigan for myself now and have chosen Carol Feller’s Ravi and am currently swatching with MillaMia (above, but not quite so PINK in person). And I’ll have Ysolda’s book Little Red In The City beside me if I need to reference it for extra help. I have a few more projects in my queue before I get to cast on for Ravi but I’m excited to be able to knit something like this for myself. 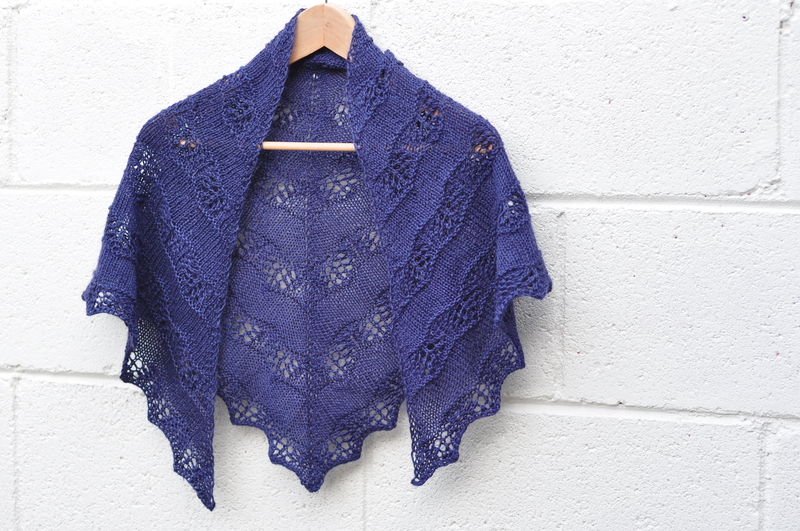 This shawl was knit with 4.5mm needles (well one 4.5mm needle, see below) and Blue Sky Alpacas Alpaca Silk yarn. 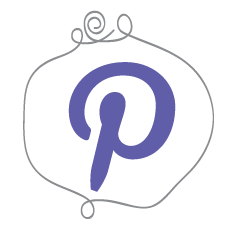 The pattern is Shaelyn by Leila Raabe. 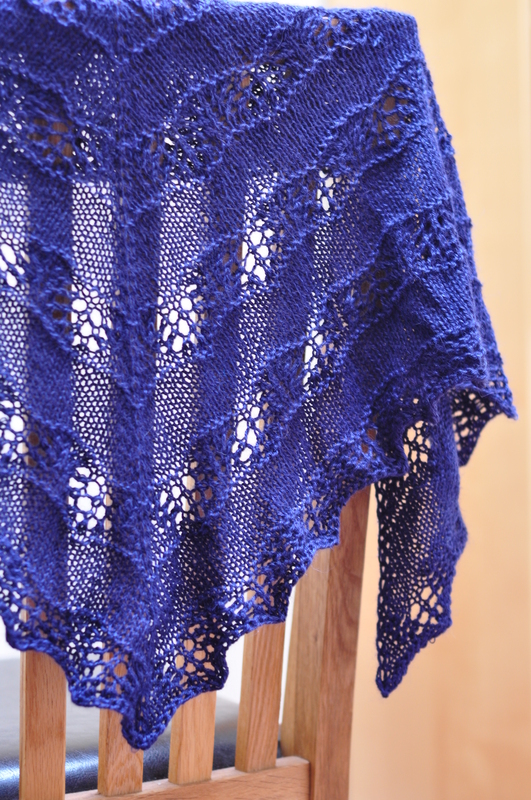 I had several false starts knitting this shawl, but I learned a lot and the finished shawl is stunning. This is thanks to the delicious yarn. Alpaca silk is absolutely yummy, I loves it. I mean, it’s alpaca blended with silk, what’s not to like. 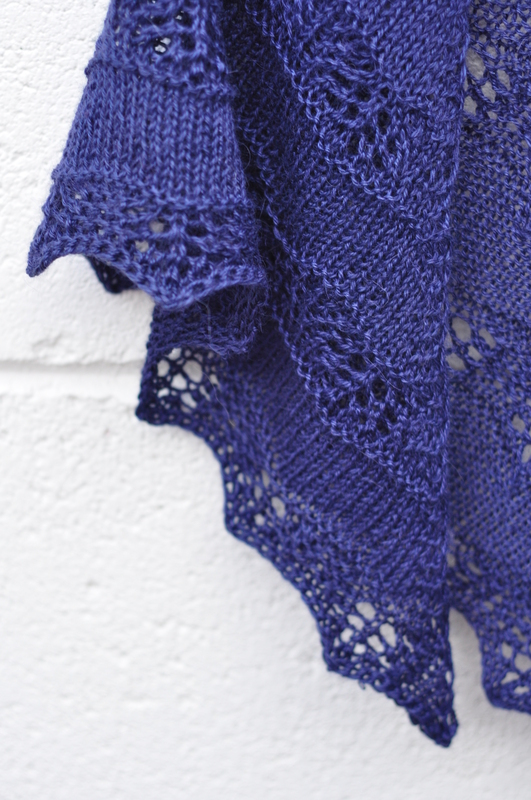 I’ve become a bit obsessed with navy recently (finally over wearing a navy uniform in primary school) and the finished shawl has the most beautiful sheen and is so silky soft. I’ll wear this as a scarf with the point to the front. Must try and get a photo of that. I was very put off by the idea of shawls until I realised I didn’t have to wear them over my shoulders, but instead more like a scarf. However, it was not without it’s problems. 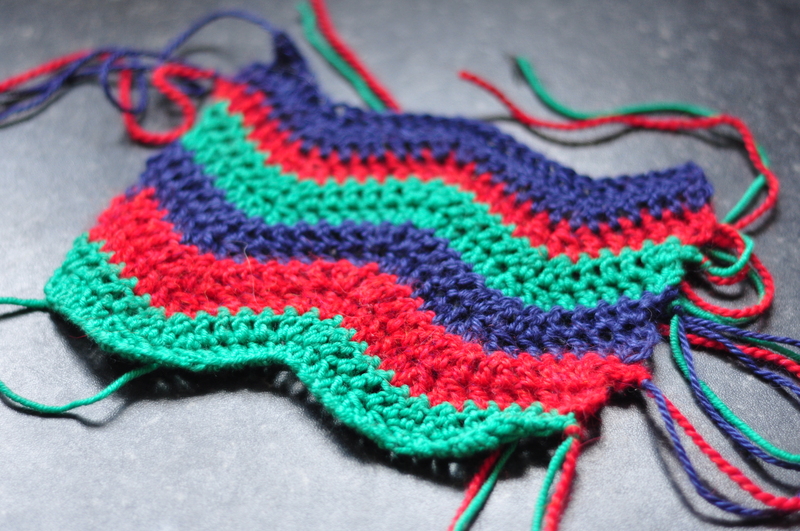 I started with 5.5mm needles, then switched to 5mm after the beginning chart as I wasn’t happy with the tension. 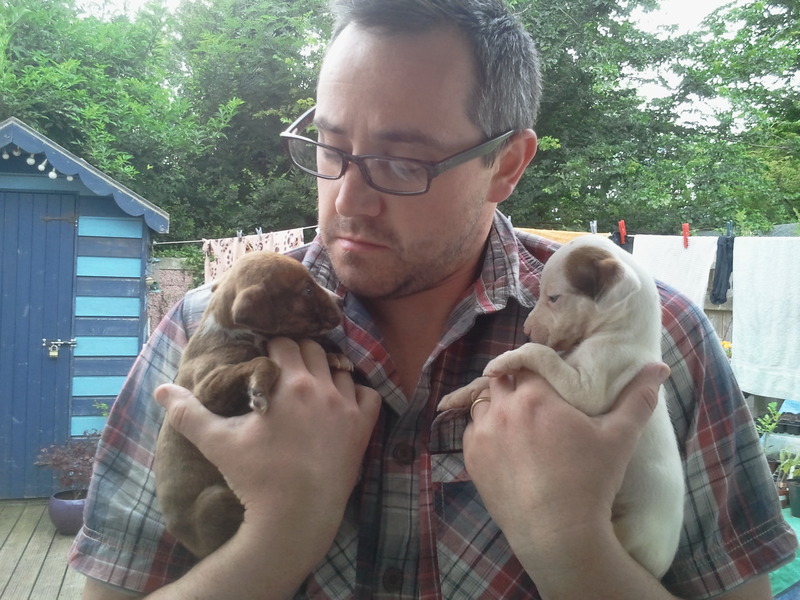 Then switched again to 4.5mm as I still wasn’t happy. This was my first fudge, because I just switched needle size without starting again. My second fudge was slipping the first stitch knitwise, until I realised this wasn’t giving the smooth edge that I was looking for. The first two stitches are knit on both the wrong and the right side. For some reason that I cannot figure out in my brain, I need to be slipping purlwise to get the smooth edge. Again I didn’t rip, just kept going, now slipping purlwise. Then as I approached the second lace repeat I miscalculated how many stitches I needed on my needles and knit two rows too many (there are 4 increases on each right side row). I could fudge this too, but then one of my stockinette stripes would be longer than the rest. Individually I could live with these fudges, but all together they were getting to me and I decided to rip back and start again. Even though I hate ripping back and avoid it at all cost. Oh and then, just as I was about to do the final lace chart I realised I was using one 5mm needle and one 4.5mm needle. D’oh. 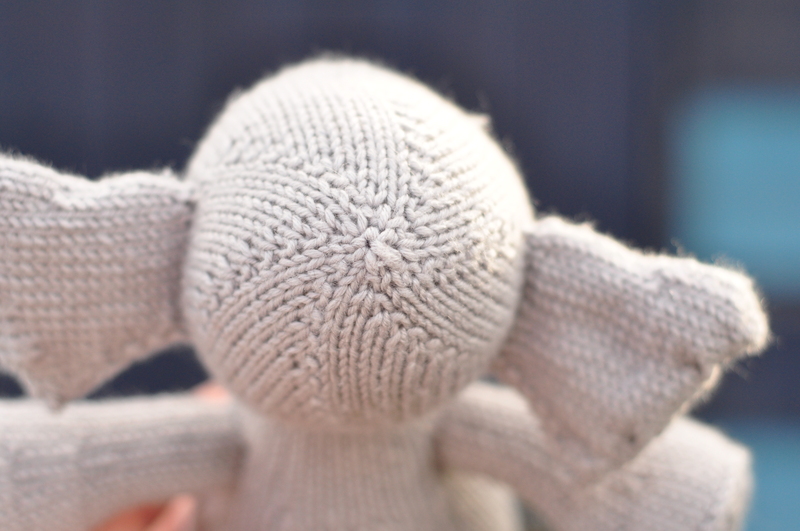 Knit for a friend’s daughter’s first birthday, this elephant was an absolute joy to knit. The pattern is Elijah and I used Sublime Yarns Baby Cashmere Merino Silk DK and 3mm double pointed needles. No seaming = major bonus. 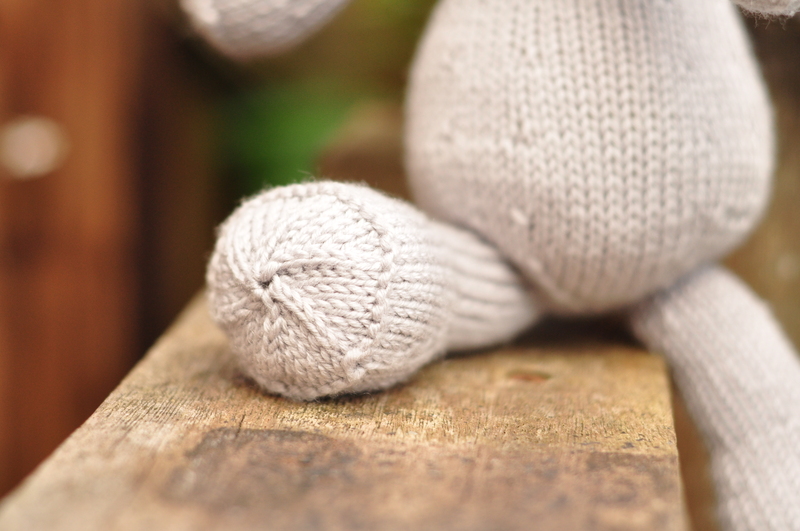 This toy is knit in the round from the head down, picking up stitches to add the body, legs, arms and ears. Genius. The result is just so freaking cute. The pattern is so well written, with really clear instructions as to where to pick up the stitches. 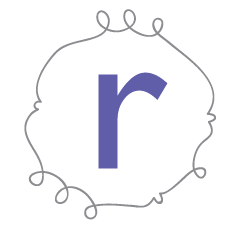 If you look through the finished projects on Ravelry, you’ll see that they’re all pretty damn cute, I think this is down to such a well written pattern. I love the details at the back of the head and the ends of the feet and arms. This was a really quick knit. Picking up some of the stitches nearly drove me batty. For the arms you pick up 16 stitches across 4 needles. Jeepers. But it gets worse. For the ears you pick up 20 stitches across 3 needles in two rows of 10 each. Ouch.